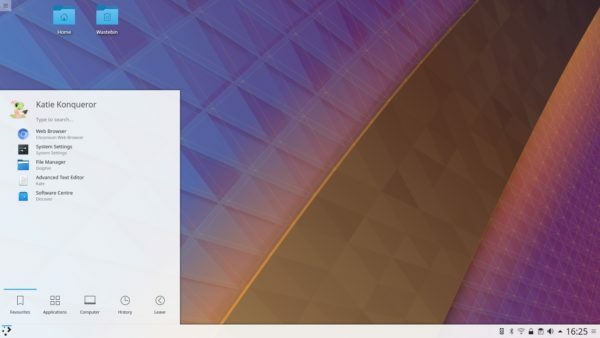 The first bug-fix release for KDE Plasma 5.12 LTS was released a day ago. And it can be installed in (K)Ubuntu 17.10 via PPA. System Settings: Fix crash when searching. Fixed mouse settings module crashing on Wayland. Show a beautiful disabled icon for updates. Kubuntu backports PPA has just built the packages for (K)ubuntu 17.10. For non-Kubuntu user, you may first install the kubuntu-desktop package either from Ubuntu Software or by running below command before doing the upgrade.